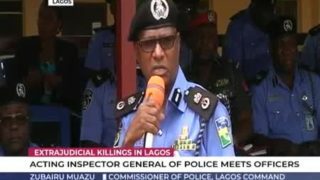 Acting IGP meets with officers over rising cases of extra-judicial killings. 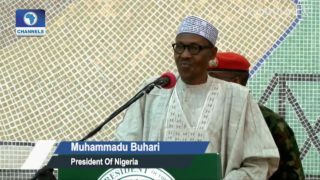 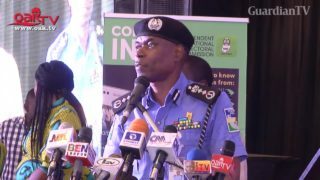 Don't be used for election violence, IGP warns Nigerians. 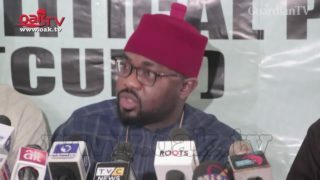 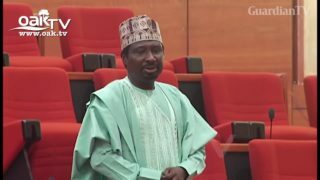 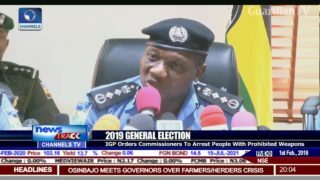 Political parties jubilate as IGP Ibrahim Idris retires ahead of 2019 polls. 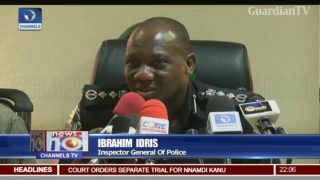 IGP, Idris upgrades four Abuja police posts after the alleged assassination attempt on Ekweremadu. 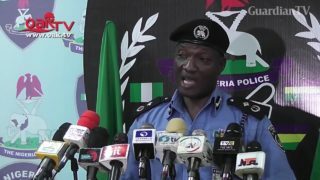 IGP holds parley with Nasarawa, Benue stakeholders on Herdsmen farmers crisis. 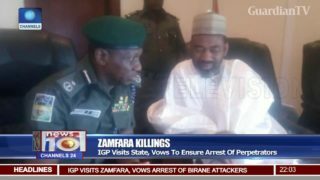 Zamfara killings - IGP visits state, vows to ensure arrest of perpetrators. 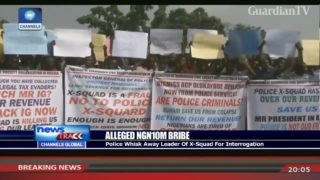 Police whisk away IGP X-Squad leader in Benue away over alleged N10m extortion. 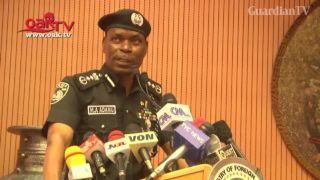 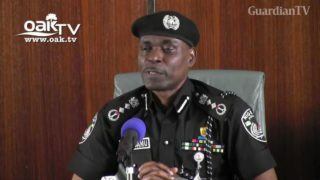 IGP orders commissioners to arrest anyone carrying prohibited weapons.